Located in the Kinki region on Honshu Island, Osaka is Japan’s third largest and second most important city. 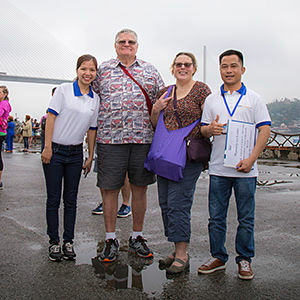 Thanks to its strategic location and global status as a trading center of many international waterways, the city was designated as the capital in mid 7th century. 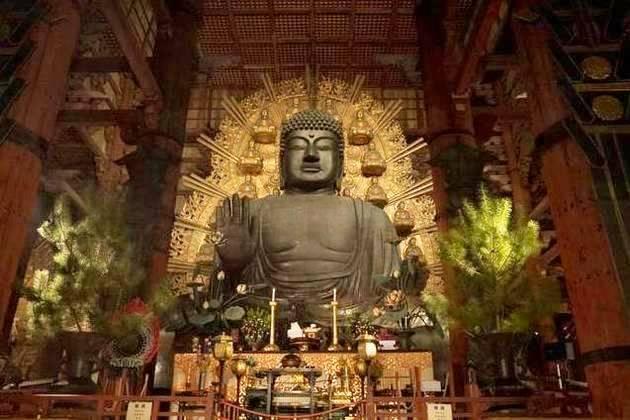 Not only does Osaka shore excursions see a harmonious blend of human life and nature, but it also converges tradition and modernity, past and present into one unified mass, making it an ideal destination for all types of travelers. 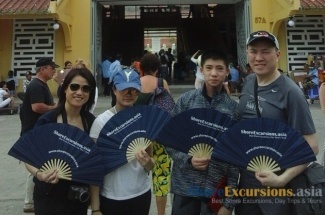 In Osaka day tours, you can experience a humid tropical climate. From March to mid-April, spring arrives with crisp breezes, signaling the beginning of cherry blossoms. Summer lasts from June to September when the temperature can climb up to 36°C. The seasonal changes become more distinct from October onwards when it’s much colder at night. Snow is more intense in January and February of the following year. 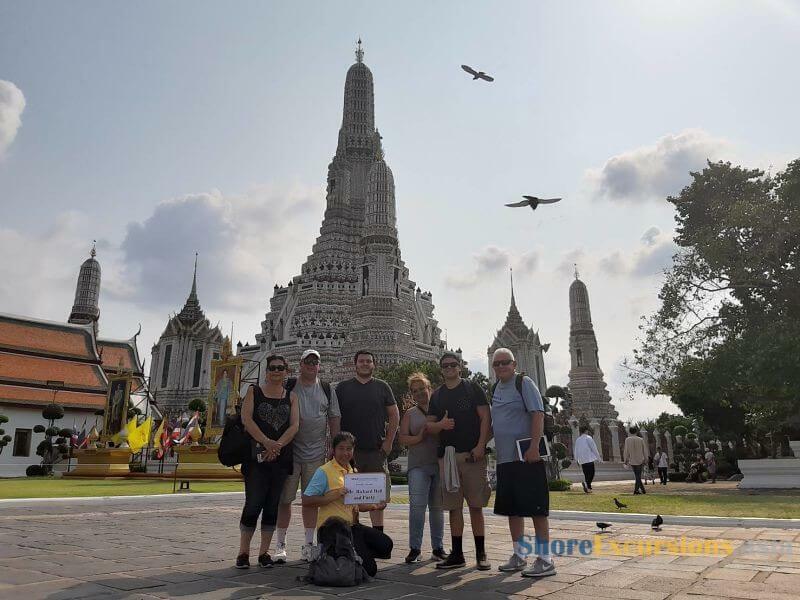 Asia Shore Excursions provides many exciting Osaka shore excursions for cruise passengers who stop at Osaka port in Japan. 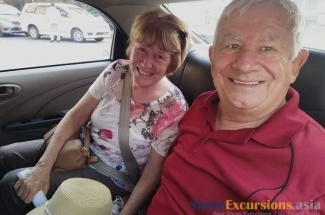 Please contact us to get the best Osaka shore excursions or tailor the tour to suit your budget and interests. Osaka is the second largest metropolitan area in this country after the capital – Tokyo. Due to this, Osaka attracts a large number of tourists around the year. People said that the atmosphere, weather, shopping, and especially food are all perfect for those who love Japan a lot. An Osaka day trip will take you to various places. 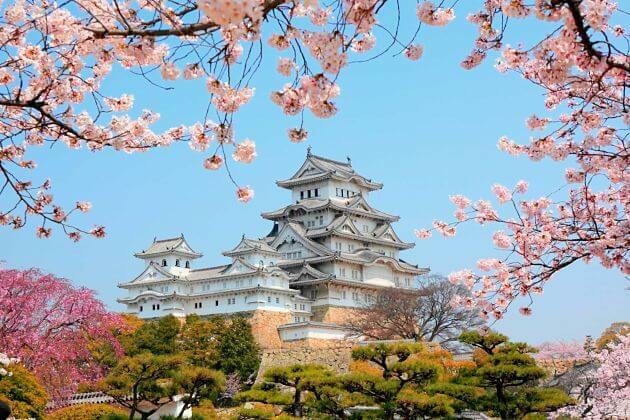 Also known as the White Heron Castle, Himeji Castle is considered as the most beautiful one not only in Osaka day tours but also in Japan shore excursions due to its splendor sight, white appearance and well-preserved. This national masterpiece is also a World Heritage Site which still remains the original structure through many wars, disasters, and fire in the past. The castle grounds are home to over 80 buildings with different architecture which are all connected by a plenty of winding paths and gates. Inside the wooden castle, there is a wonderful garden of cherry blossom trees fully blooming in spring. Osaka shore excursions cannot miss a visit to the most important castle in the city. Osaka Castle was built in 1583 but was destroyed by Tokugawa soldiers many years later. Nowadays, the castle tower is designed following modern architecture that includes an elevator for easier accessibility. It is home to a museum giving information about the history of Toyotomi Hideyoshi. Stroll along and admire this incredible structure surrounded by huge stone walls. 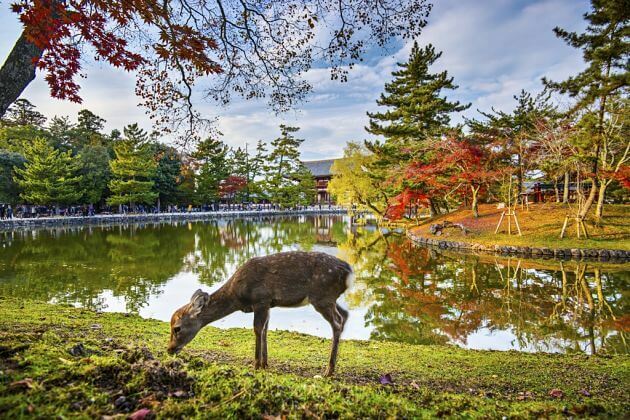 Kasuga Shine is the most celebrated shrine in Nara that included in many Osaka shore excursions. This UNESCO World Heritage Site was built for dedicating to the deity who protect the whole city. 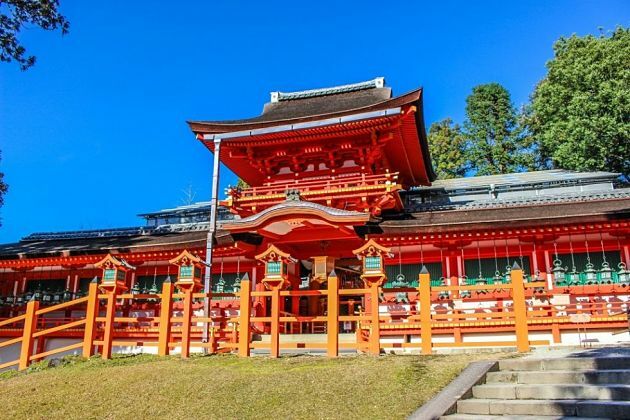 The shrine complex is divided into four smaller shrines which are both surrounded by a gallery and painted in bright red velvet. Hundreds of bronze lanterns which have been donated by worshipers are lit and hang along the shrine, together make a splendor scenery in this religious site. On the ground standing a Treasure House displaying various ancient relics. Lie on the side of the Dotonbori-gawa Canal, Dotonbori Shopping Street is a must-visiting place when hopping on Osaka shore excursions. This exotic street is the combination of traditional values and modern products. On the sides of the canal, there are promenades which offer the different environment for this downtown with colorful advertisements and neon lights that you can only see from pictures following the aesthetic style on the internet. Moreover, Dotonbori Street is lined with a plenty of wonderful restaurants and amusement facilities. 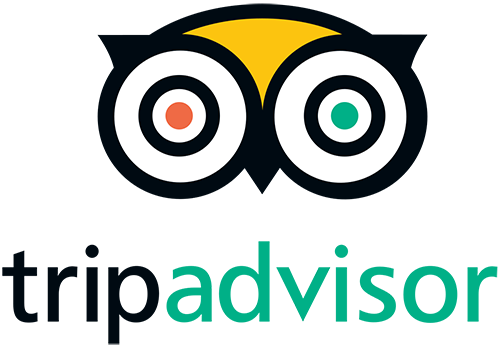 If you are a shopaholic, this place can’t be miss that you can soak in every single souvenir shop to bring a half of their store to your home, or sample some interesting snacks and cookies in some food stalls along the street.